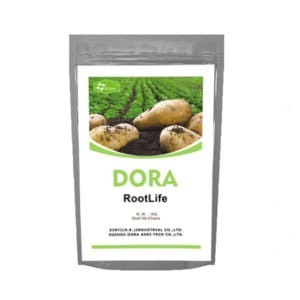 Dora Amino Ca B Mg is a soluble foliar fertilizer designed for prevent or correct Calcium Boron Magnesium deficiency throughout crop growth cycle. 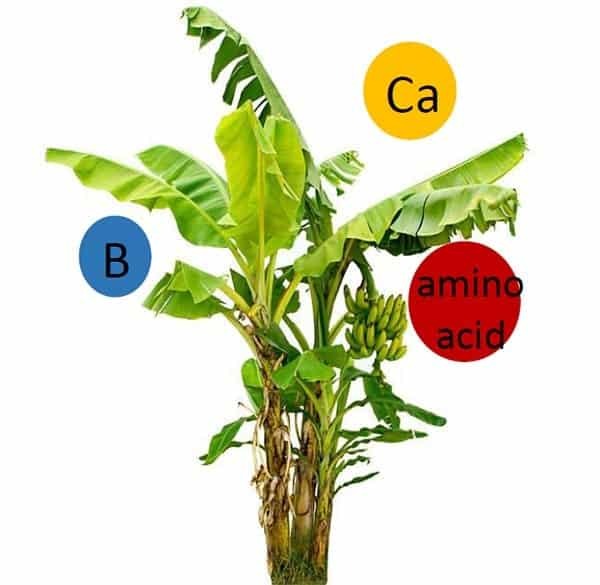 Dora Amino Ca B Mg is a soluble foliar fertilizer designed for prevent or correct Calcium Boron Magnesium deficiency throughout crop growth cycle.It’s a perfect combination of amino acids and secondary/trace elements to stimulate plant growth and yields. Derived from Calcium Amino Acid Chelate and Boron Amino Chelate. Prevent or correct Calcium Boron Magnesium deficiency throughout crop growth cycle. Free amino acids promote Boron and Calcium absorption and translocation. 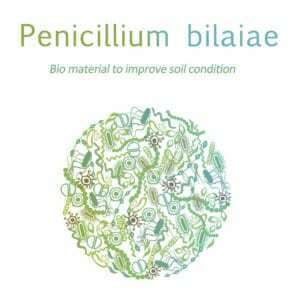 Calcium deficiencies can be significantly reduced as Boron increase Calcium uptake and movement in plants. 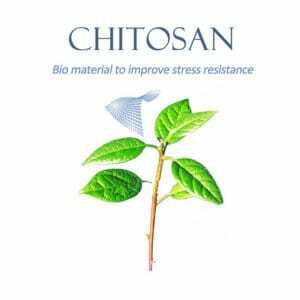 Strengthen plant tissue and promote plant resistance to biotic and abiotic environment. Increase fruit firmness to prolong the shelf time of fruits. Foliar application:0.5-1Kg per ha. Apply 2 or more times through out the growing season. 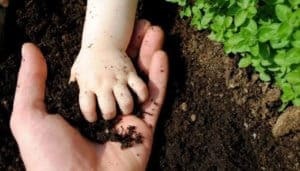 Proper timing,rate,and placement is important for desired results and highly dependent on stage of crop growth,soil fertility levels,and environmental conditions. Always makea small-scale test to assure compatibility in your material.